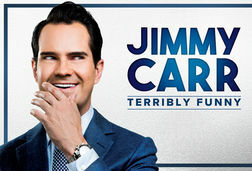 Jimmy Carr makes a welcome return to Bradford with his brand new stand-up comedy show. Jimmy’s brand new show contains jokes about all kinds of terrible things. Terrible things that might have affected you or people you know and love. But they’re just jokes - they are not the terrible things. 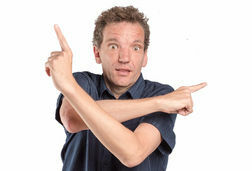 Having political correctness at a comedy show is like having health and safety at a rodeo.